Genuine Doomoo product - Touch it and you're touched. 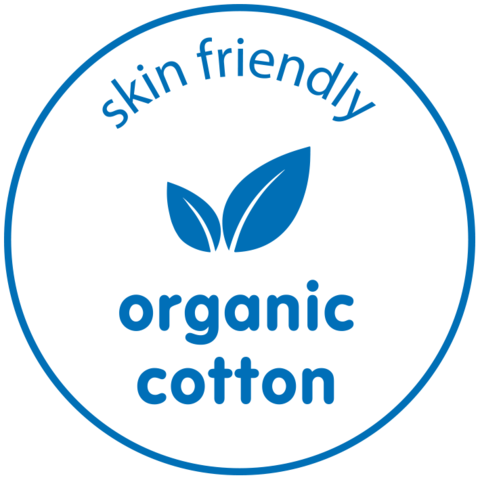 Great for Pregnancy, Breast and Bottle Feeding. 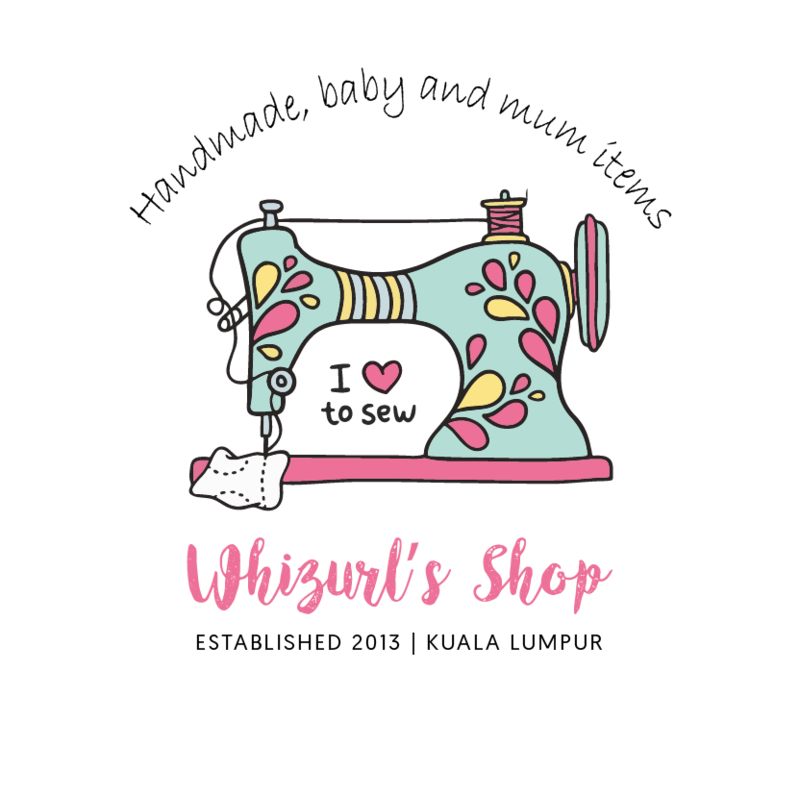 Removable & Machine washable cover. Ideal for relaxation exercises and as a sleep aid during pregnancy. Micro Bead filling moulds to every shape. A super-comfy pregnancy pillow for you, then your baby too! 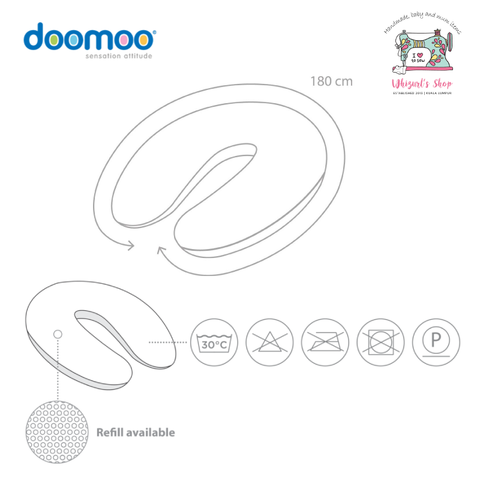 What was our focus when we designed the doomoo buddy pregnancy pillow? You. Your comfort. Your health. And your well-being too. 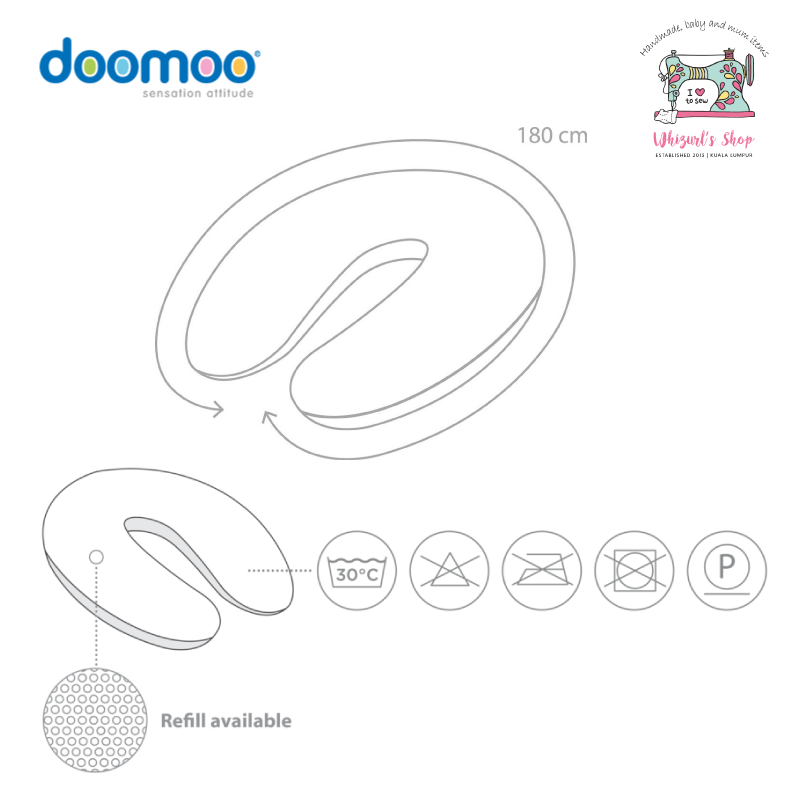 The shape and flexibility of the doomoo buddy pregnancy pillow offers you the support pregnancy demands. Especially when it’s time to sleep. After your special little person enters the world, they will rest on the doomoo buddy pregnancy pillow while breast-feeding or giving a bottle. The pregnancy pillow continues to support you and your baby as you move and shuffle. If your baby falls asleep, the doomoo buddy twists into a cosy, comfortable little sleep nest. 1 x doomoo buddy pregnancy pillow inner cushion. 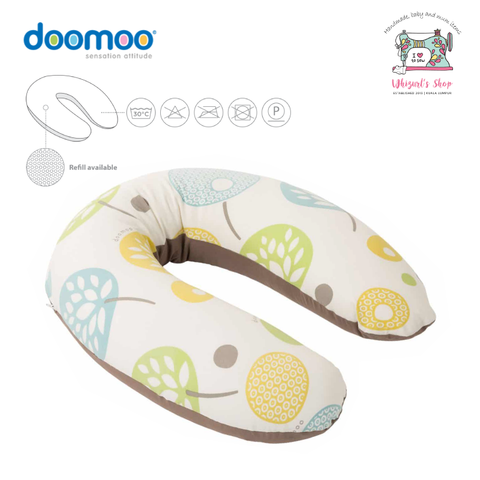 1 x doomoo buddy pregnancy pillow outer cover. Outer cover: 95% cotton and 5% elastane. Interior cover: 92% polyester and 8% elastane. Filling: Expanded polystyrene micro balls. Refills are available.